Savona Equipment is your source for New, Used, and Reconditioned Rectangular Steel Tubing of many sizes and grades for various applications. 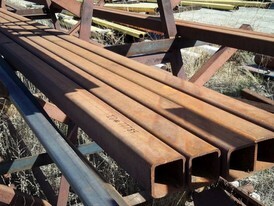 All our refurbished rectangular steel tubing will be completely inspected. 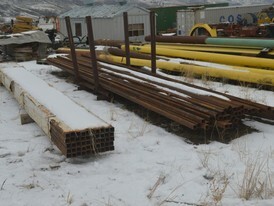 Any bent, broken, or damaged rectangular steel tubing will be discarded.